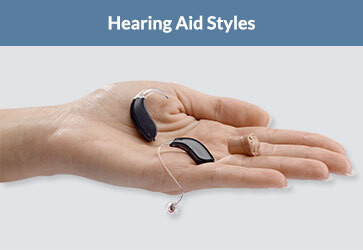 L2L’s Philadelphia hearing aid centers offer hearing aids in myriad sizes and styles. Superb aftercare. 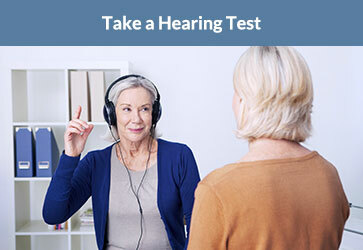 Think you might have a hearing loss? Take the test before scheduling an appointment. 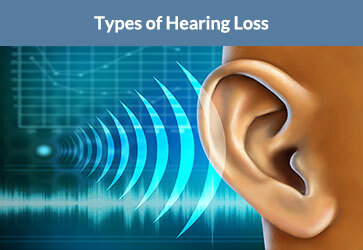 There are 3 types of hearing loss: conductive, sensorineural, and mixed hearing loss. Our hearing aids work exceptionally fast in quiet harmony with your brain, constantly scanning your listening environment 100x per second so you can distinguish speech from noise – automatically adjusting and balancing each sound surrounding you, not just the sound aimed directly at you. 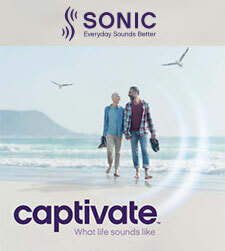 Sonic’s Captivate hearing aid allows you to enjoy more of the world of sound with less noise and fewer distractions. Clear conversations. Streaming online entertainment. The Oticon Opn S hearing aid features a next-generation micro- chip that adjusts and balances the sounds around you and in front of you. 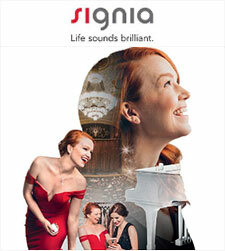 The Signia Styletto Connect hearing aid is a revolution in sound, style, streaming and charging-on-the-go. Sleek design, trendy colors, and a cool metal look. The Phonak Audéo Marvel hearing aid offers a clear, rich sound, connects to iOS/Android smart- phones, and comes with recharge- able technology. 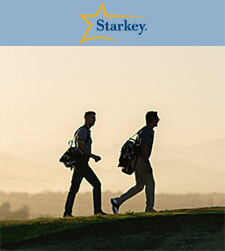 The Starkey Livio® AI hearing aid lets you hear speech comfortably even in noisy environs. Connects to smartphones, TVs, and media devices. Evens answers phone calls.  Because we are a family owned, operated, and independent Philadelphia hearing center, we can consistently make good on our promise: to provide superior and individualized audiological care for patients with hearing loss. 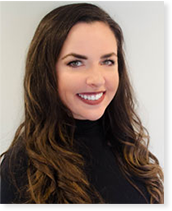 If your hearing loss diagnosis suggests a hearing aid, together we choose the one that best meets your physiological and lifestyle needs. However, the selection of a hearing aid is relatively useless unless you have the proper support. And this is where Listen 2 Life excels. It’s our hearing aid fitting and aftercare program that sets us apart. 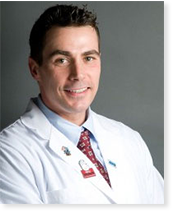 Listen 2 Life Hearing Centers in Philadelphia offer complete diagnostic services including audiometric and speech testing, hearing aids, hearing aid fittings, and otoscopic examinations.